He meant the North American penchant for happy endings. Fairy tales. But in the original fairy tales we all know the most diabolical things happen, eyes are pecked out by birds, there’s cannibalism and decapitation, and the little mermaid doesn’t marry the prince but dissolves into sad foam on the sea. What inspires your sense of the world? What’s your penchant for endings? Happy ones with strong little dogs, or more of a dissolution into empty water? 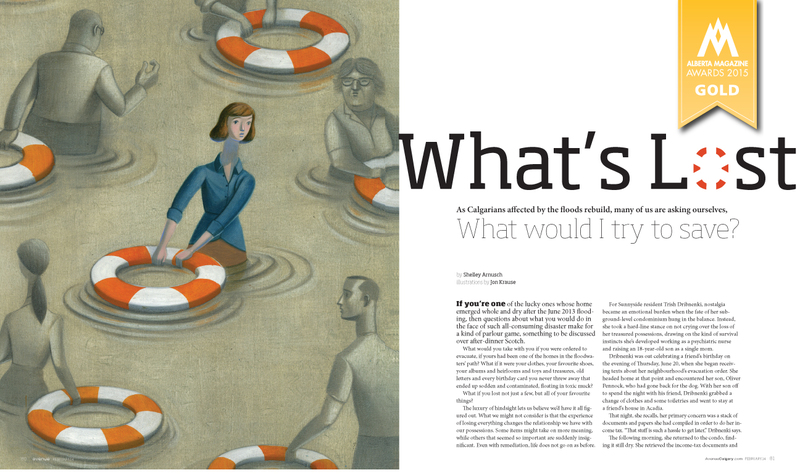 Whatever your approach to the craft–and whether fiction, poetry, memoir or photography–you’ll find plenty of outlets for your stories in Canadian magazines. And so the NMAF presents its annual Winter/Spring Guide to Canadian Writing (and Photography) Contests. All contests and awards listed below accept previously unpublished works of Canadian poetry, short fiction, creative non-fiction and photography; listed in chronological order by deadline date. If you know of one that we missed, please let us know or Tweet at us @MagAwards. Note: The contest is open to residents of Alberta and Alberta expats. Note: All submissions will be considered for publication ($250) in the magazine. Note: All submissions will be considered for paid publication ($250) in the magazine. Other contests may be added to the list as Winter melts into Spring. Stay tuned. Did we miss one? Send us a note or grab us on Twitter @MagAwards. We’ll update this post throughout the winter and spring as more contests are announced. Find more awards, prizes and contests for magazine journalism on the Awards and Contests pages of this blog. 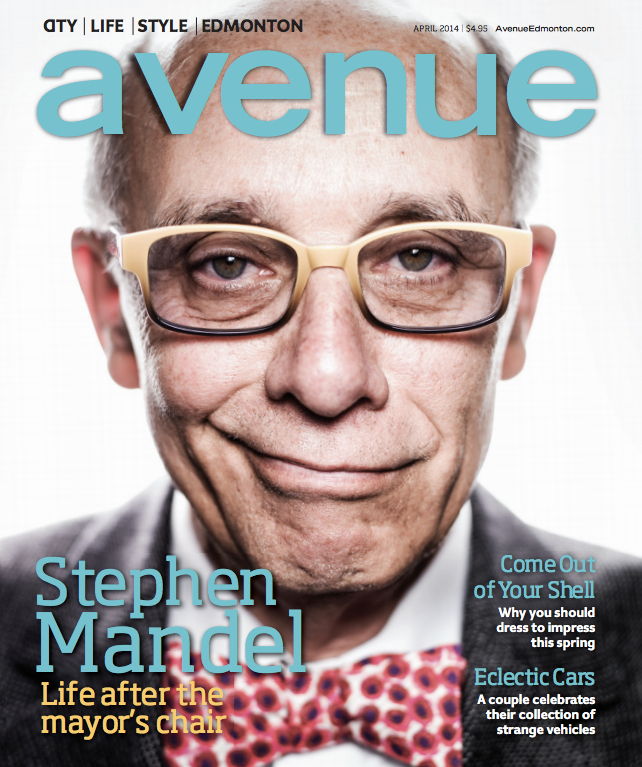 Thursday night in Calgary the Alberta Magazine Publishers Association presented the winners of the 2015 Alberta Magazine Awards, and Avenue magazine of Edmonton took home the biggest prize, Magazine of the Year. Swerve led all magazines with 6 awards (2 Gold, 4 Silver). 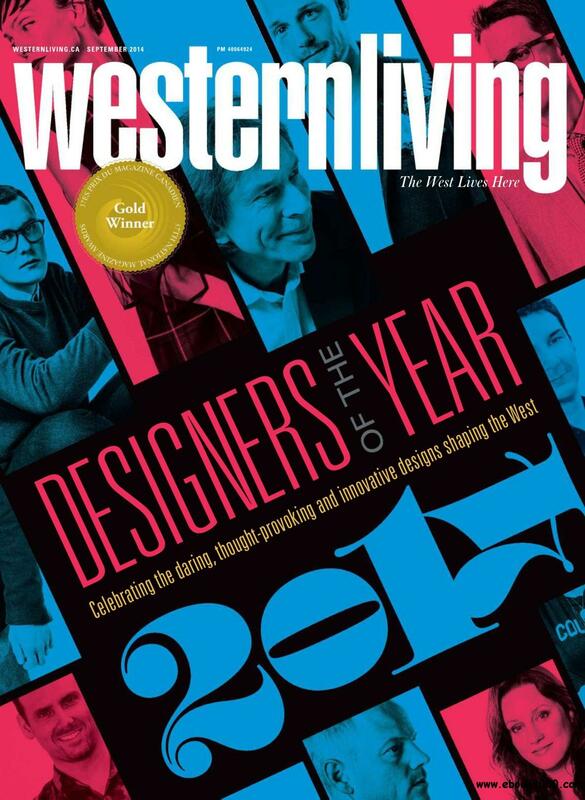 Magazine of the year co-finalists Avenue Calgary and Glass Buffalo were next with 2 Gold and 2 Silver each. National Magazine Award-winning writer Omar Mouallem was the most decorated individual winner with 3 awards: Gold for Profiles and for Essays, and Silver for Feature Writing. NMA finalist Arno Kopecky also won a Gold award for Best Alberta Story. Check out all the highlights at albertamagazines.com/awards.